Do you have a music collection of thousands of albums on your computer or network drive? Now you can browse and play that music directly on your iPad without syncing or waiting for a download. 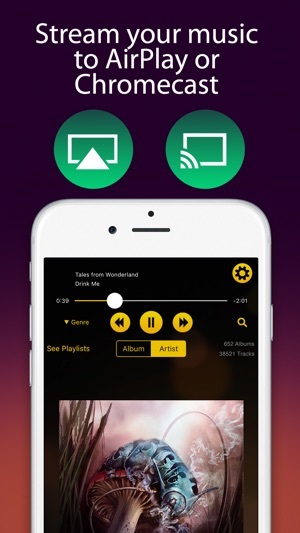 You can also stream to Chromecast or Airplay speakers. 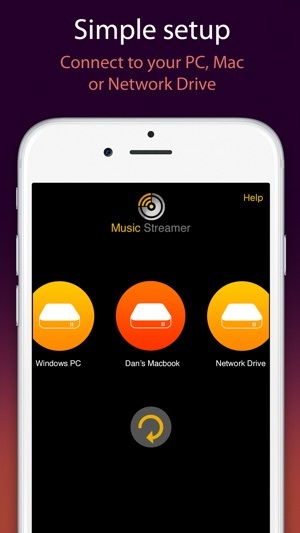 - Reliably streams music directly from your PC, Mac, Time Capsule, or Network Drive. - Provides excellent playlist management. 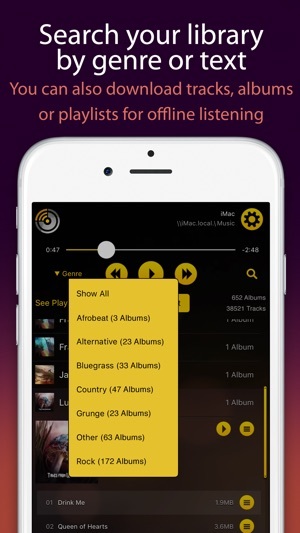 - Import existing iTunes playlists. 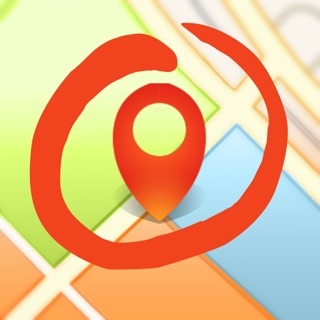 - Search by album, track, artist or genre. - Effortlessly supports tens of thousands of tracks. 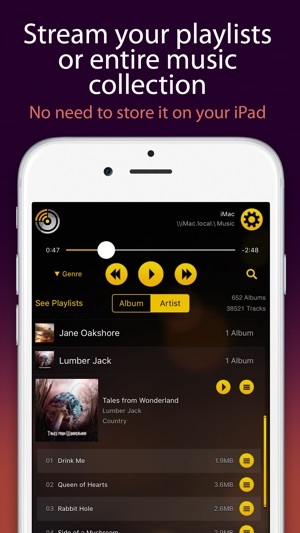 - Offline mode: Download tracks, albums or playlists to play in offline mode. - Supports lossless FLAC, OPUS and WAV files as well as MP3, M4A, AAC and AIF. - Is easy to set up and has an intuitive and powerful user interface. 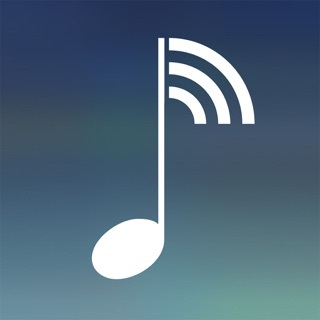 - AirPlay and Chromecast music support. - Groups album tracks based on your existing folder arrangement. - Access multiple libraries and easily switch between them. - Extracts tags and album art embedded in audio files and also uses album art from files in your music folders. 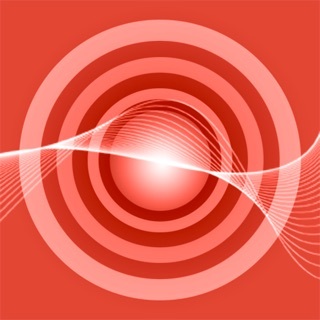 - Audiobus and inter-app audio support, acting as a music source. The Lite version supports up to 200 tracks. 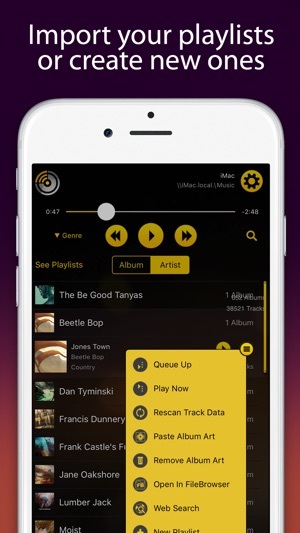 Get the full version which effortlessly supports tens of thousands of tracks plus offline playback so you can select tracks, albums and playlists to play when you’re away from your network. We would love to hear your feedback on support@stratospherix.com and this will drive new features in future updates. Thanks for using MusicStreamer! This update includes the following improvements. The Albums view can now sort your albums alphabetically by Album Name or by Artist Name. There is a new setting “Sort Albums by Artist Name” on the Preferences page. - Fixed a crash when creating a playlist in offline mode.